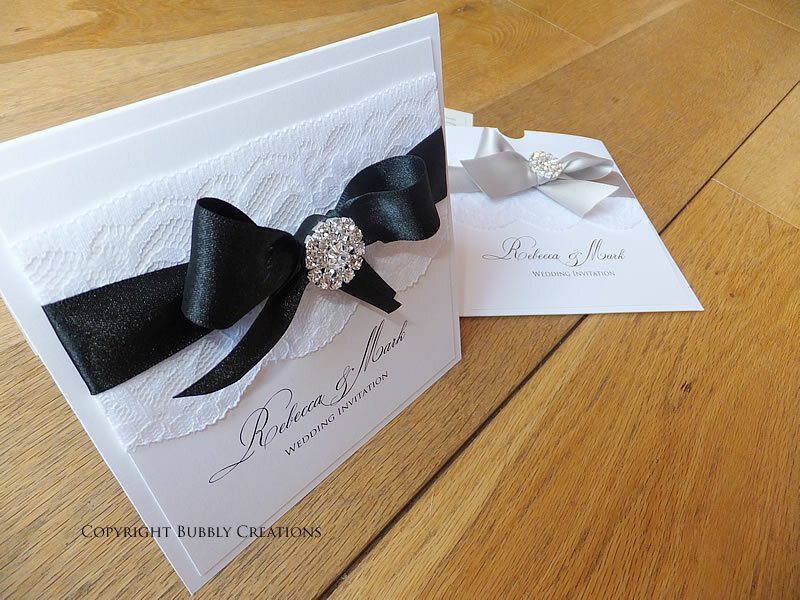 We pride ourselves on creating luxury wedding invitations and stationery with all items being individually handmade to order. 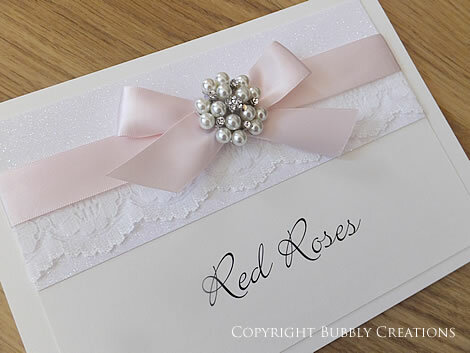 We have designs using textured and patterned papers, sparkly, glitter card, satin ribbon, pearl and diamante embellishments, lace and bows and rustic hessian and twine. 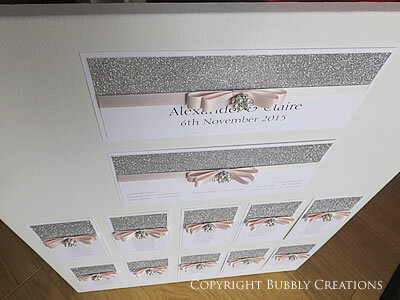 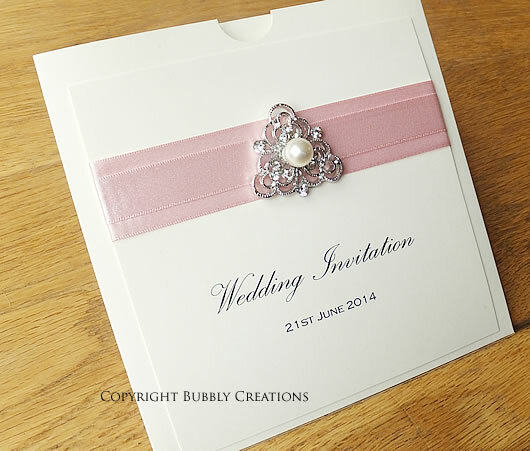 We create luxury wedding invites which are crafted using the highest quality items. 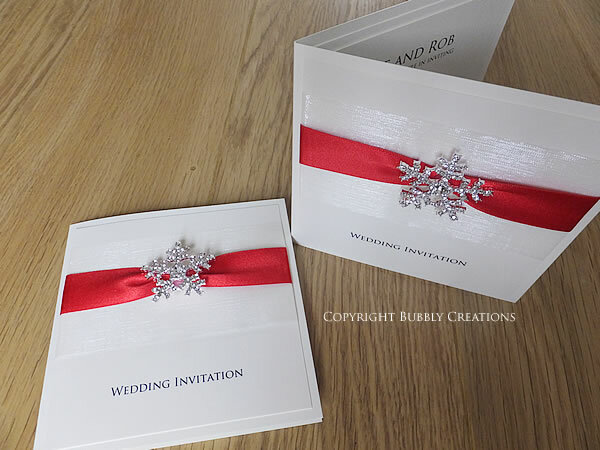 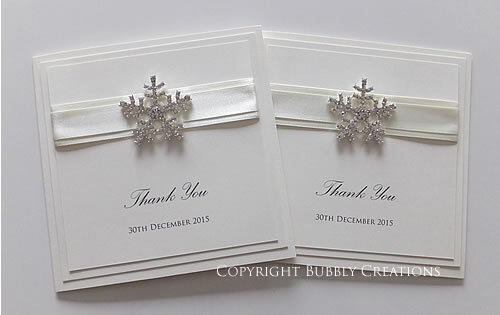 We use 300gsm card stock, thick, self seal envelopes, Swarovski crystals, the highest quality ribbon and lace and beautiful, sparkling embellishments. 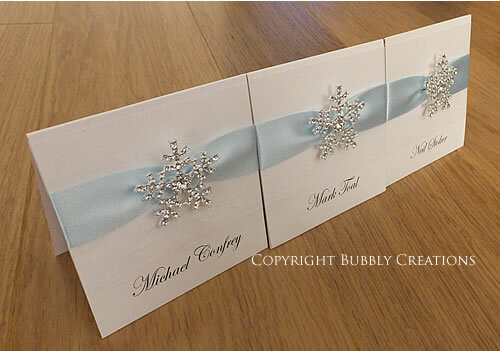 We provide a bespoke and personalised service where any of our designs can be changed to suit your theme, from ribbon and textured paper colours to changing embellishments and fonts used on your stationery. 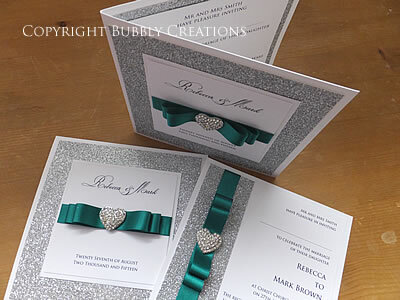 Each item is made to order so we can make something that suits you perfectly. 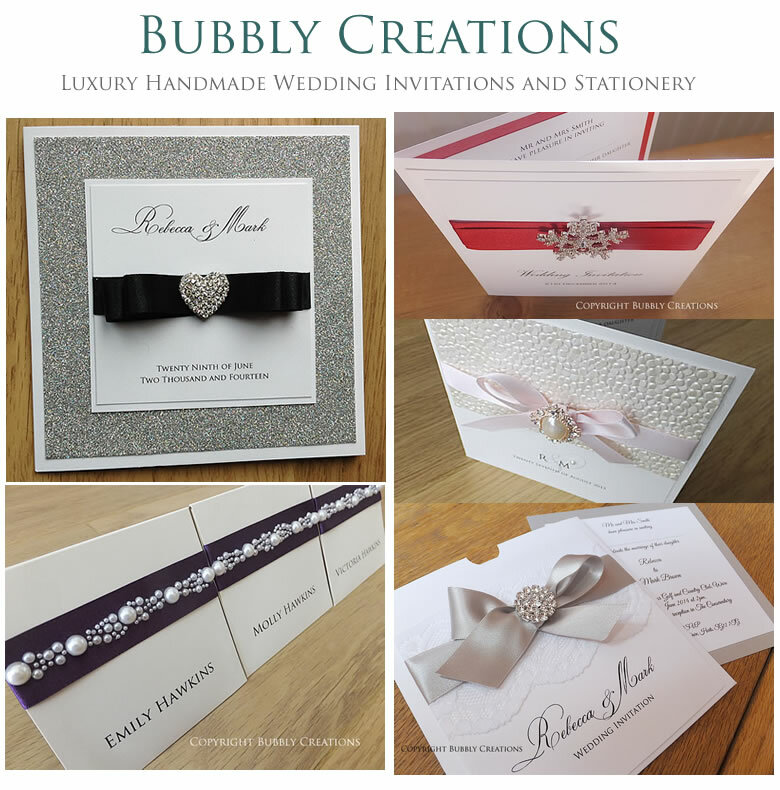 A full range of stationery is available to compliment our designs and we can provide day and evening invitations, menu’s, luxury place cards, orders of service, thank you cards,table name cards, card post boxes, keepsake boxes and guest books. 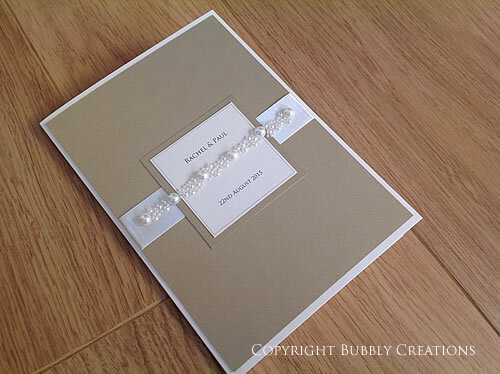 To view all of our luxury wedding stationery please visit our website.